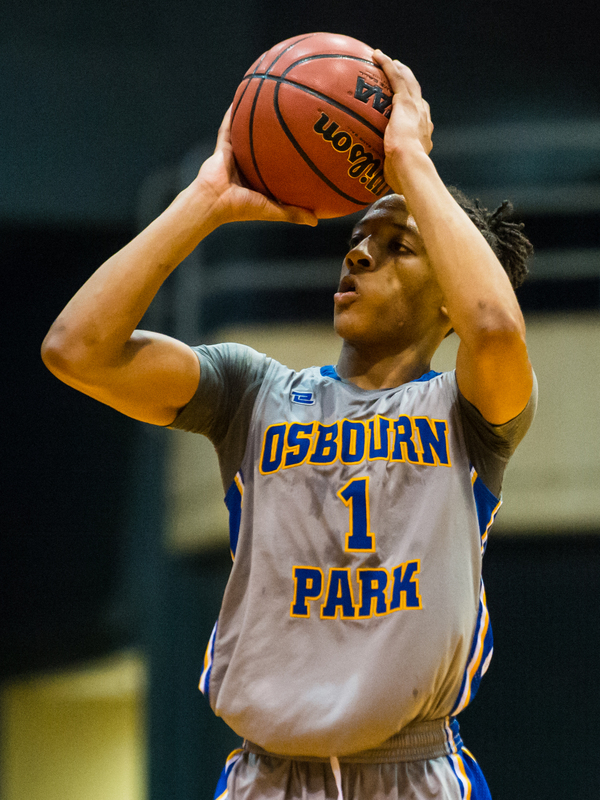 The Osbourn Park (Va.) 2020 Guard Has Lit Up Defenses. 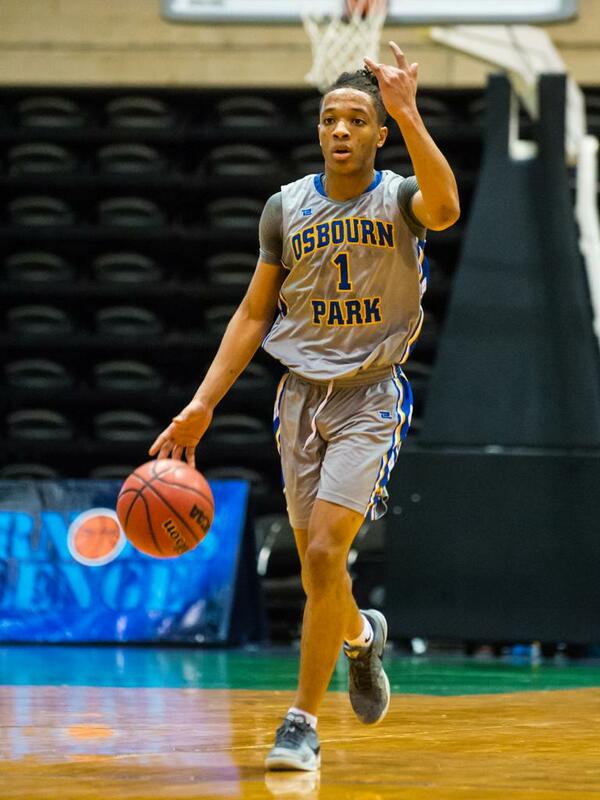 Coming off of a nice sophomore season, Osbourn Park (Va.) 2020 guard Ethan Wilson was looking to increase his production and lead his team to more success as a junior. Thus far he’s doing both. At the 2018 Governor’s Challenge, Wilson was named Boys Bracket Most Outstanding Player after averaging an event-high 38 points per game to lead the Yellow Jackets to the Bracket 16 championship. The 6-foot, 150-pound Wilson closed out his appearance with 43 points - two short of setting the event’s single game-scoring mark - in the title win against Hereford (Md.). Osbourn Park’s two wins at the Governor’s Challenge were their 4th and 5th of the season, surpassing their total from all of last year (4). WHAT IS THE POTENTIAL OF THIS TEAM? WHAT DO YOU FEEL IS THE KEY TO RAISING YOUR PROFILE? WHAT CURRENT PLAYERS DO YOU LIKE?